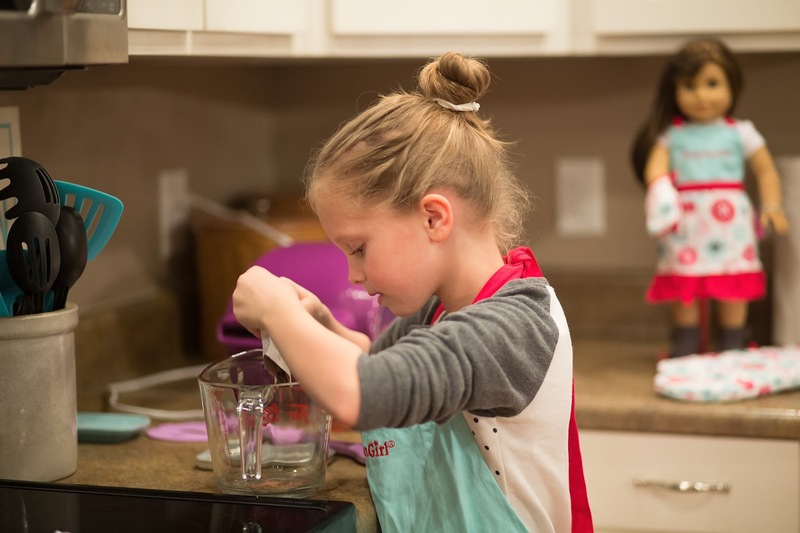 Sister-girl is all about baking. 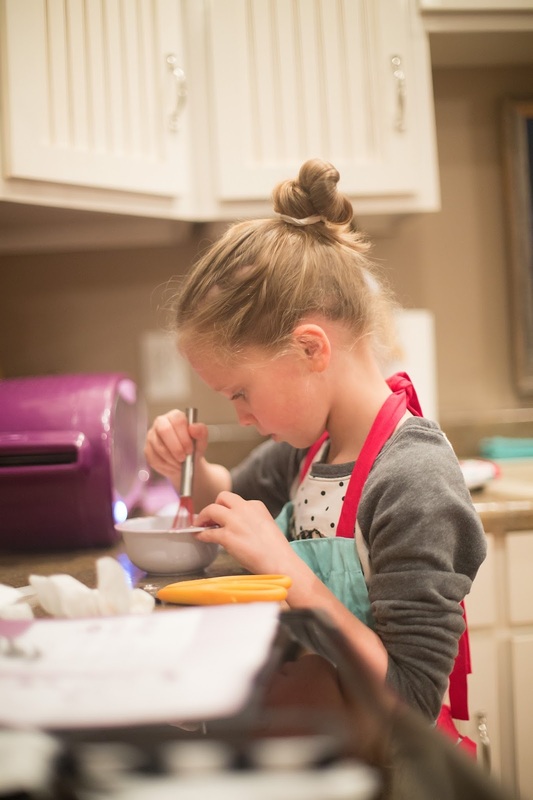 Every weekend we get a dessert mix and she just bakes her little heart out. 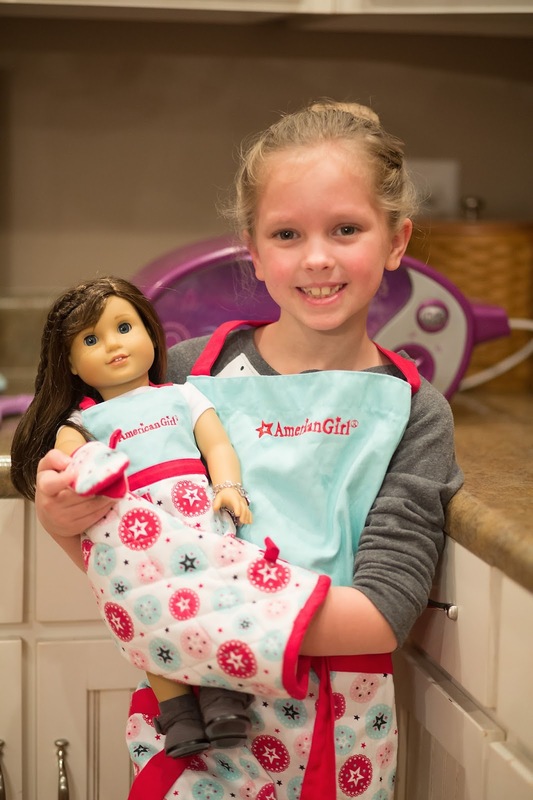 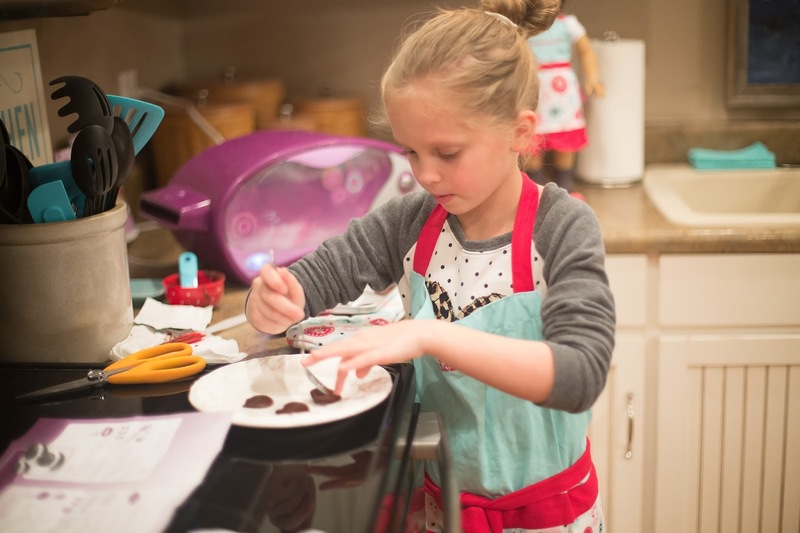 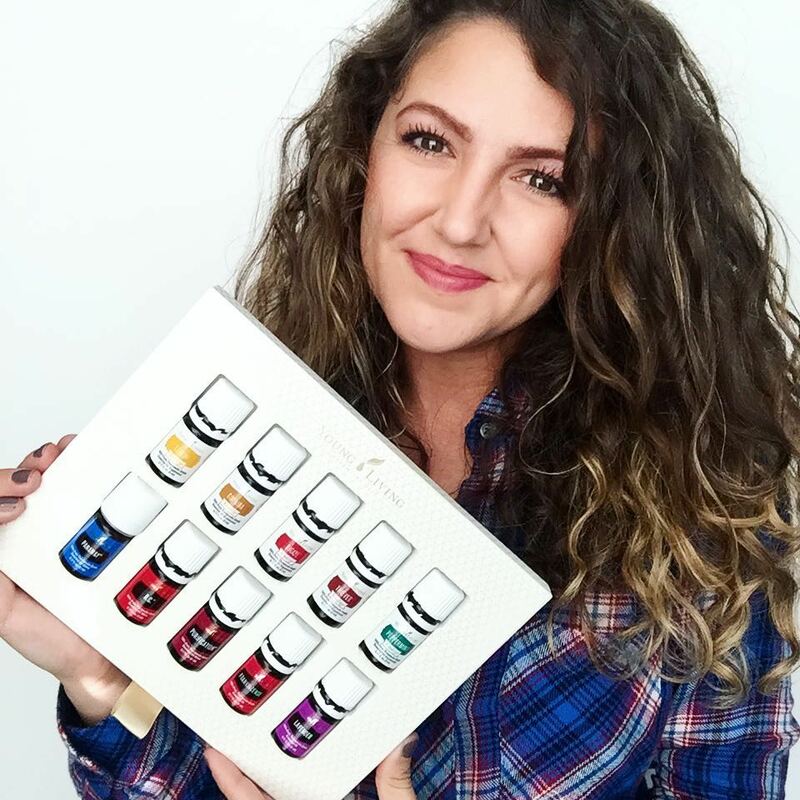 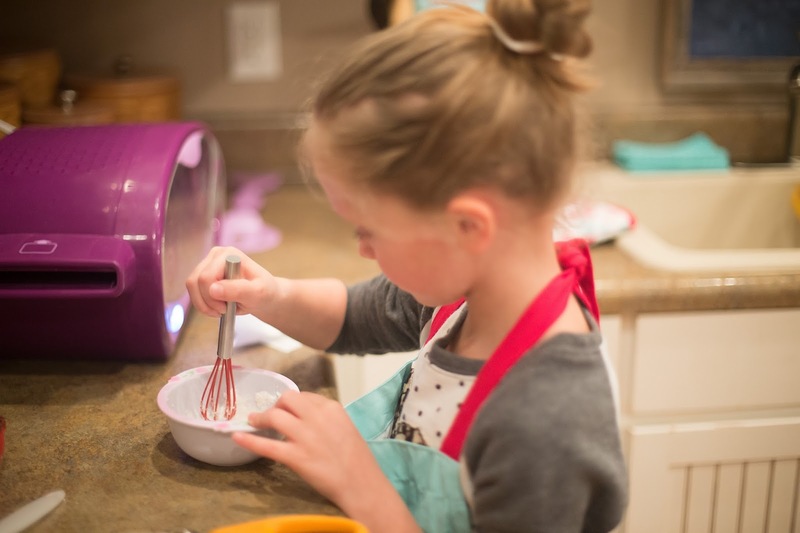 She got an easy bake oven last year from Santa and this year she got her favorite American Girl character, Grace, along with these adorable baking pieces from Williams Sonoma. 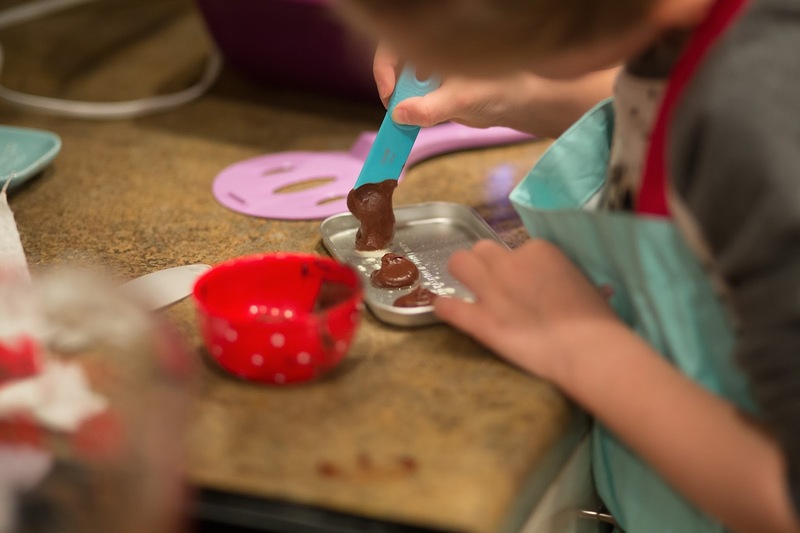 We got our her Easy Bake Whoopie Pie mix and she had a grand time making these little mini treats. 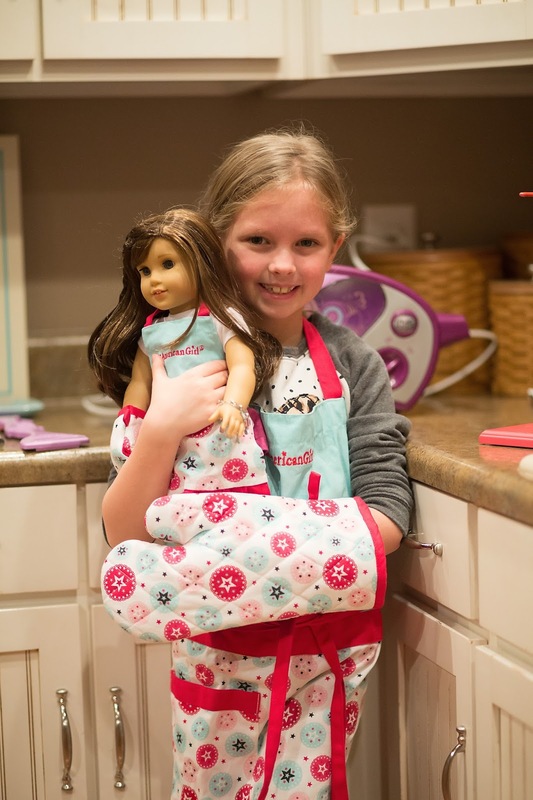 You can find these adorable apron & mitt baking set along with all the other Williams Sonoma American Girl products here and below.